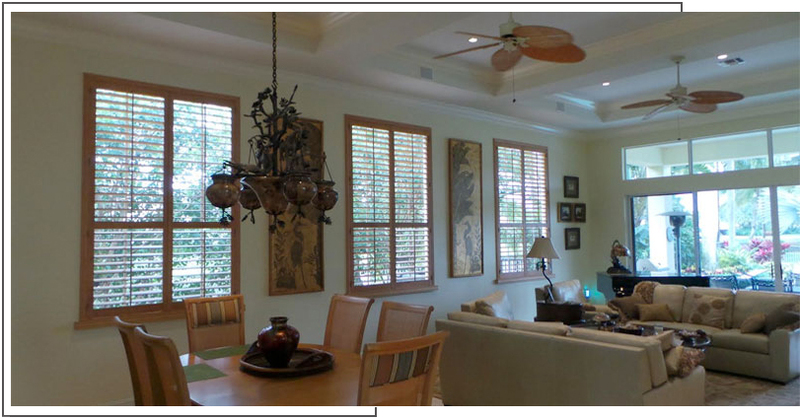 Florida Shading Solutions is your preferred provider of beautiful custom-crafted window shades and plantation shutters. All of our window fashions are made to your specifications by our window fashion experts right in our Florida Design Shop. Because we make our shades and shutters locally, we can design and install your new window coverings before the other guys get their order in from overseas. We provide free shipping for almost all orders (some limitations apply). 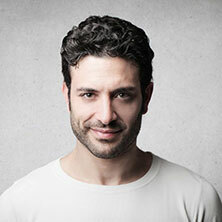 This is a perfect option for do-it-yourselfers and interior design professionals. 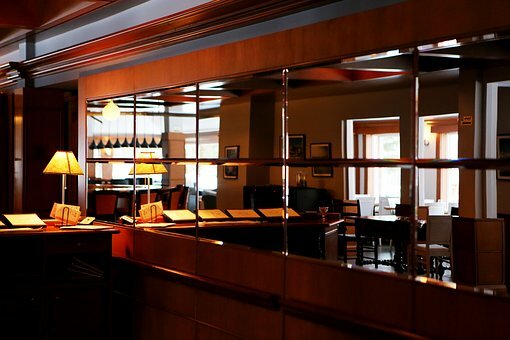 You'll enjoy the peace-of-mind that only our 5-Star Guarantee provides. 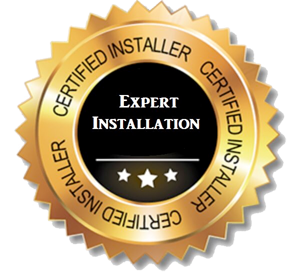 Our guarantee covers everything under the sun, including: price, color, material, craftsmanship, and installation. FloridaShadingSolutions.com always has the lowest prices on window shades and plantation shutters, and now you can choose from many of our most popular window treatments at never-before-seen Super Sale prices. 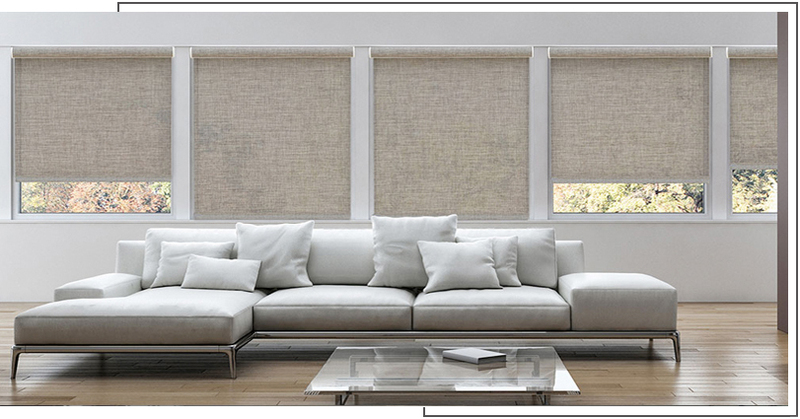 View our “On Sale” selection of motorized interior window shades. There are over 200 colors available to choose from. 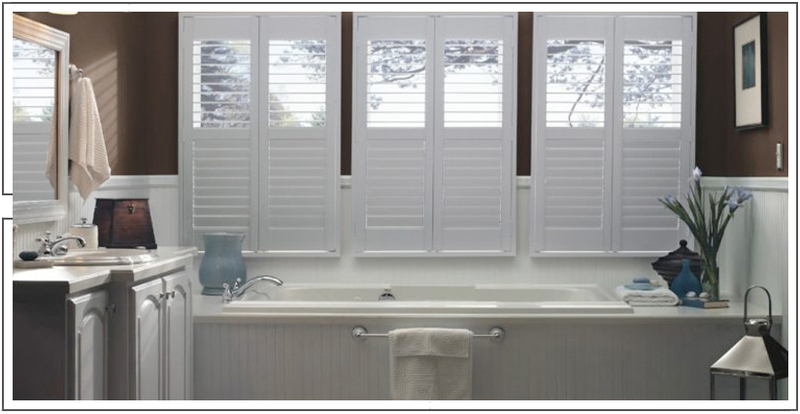 Check out the On Sale products in Solid Wood Plantation Shutters. They are available in a variety of stains and size sure to add a touch of elegance to your home. Ultra-Solid-Poly plantation shutters are always affordable, and now they are On Sale. 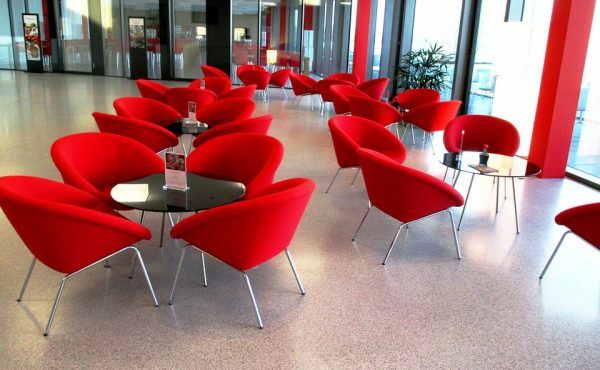 Custom colors are available in many configurations. What a wonderful company. The quality of work is excellent. From start to finish everyone is very polite and willing to please. The price is better than other companies, but the most important factor is the work is being done fast and there is a warranty. I am so loving my customer made plantation shutters. You want class at lower prices, you want beauty, you want perfection? Then you want to go with these guys. Please leave us a note and we’ll get back to you shortly. The highest quality window fashions.